There’s always space for dessert and we wouldn’t mind having more! To make it more satisfying, why not learn how to bake them on your own? Let your creativity flow and design a cake that reflects your story! 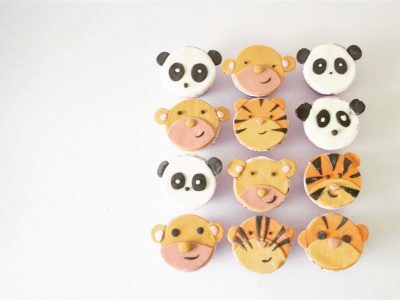 Karen Leong found her passion in baking and cake decorating at the age 11. 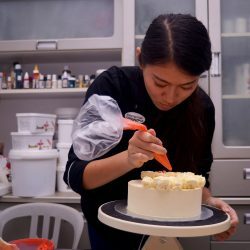 She is now an award winning cake artist who founded the Karen Leong Cake Design Company, where artisan custom cakes, designer wedding cakes and French pastries are baked fresh daily. She also spends her time teaching the love and art for artisan cakes and pastries to professionals, enthusiasts and kids. 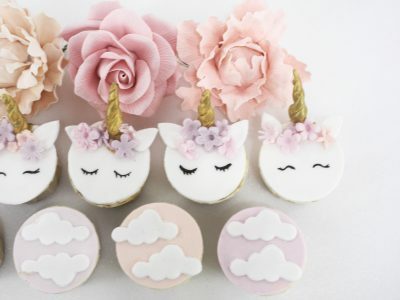 Upon workshop completion, if you find that you are really passionate about baking and cake decorating and would like to start exploring it as a career (part-time/full-time), we will be there to support you! 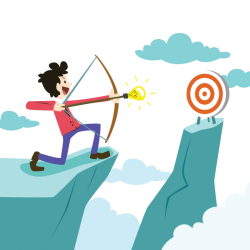 TeenEdge looks forward to collaborate with you in making your dreams come true. See you soon at the workshop! All materials and tools will be provided. You will get to bring your products home! Be sure to check your email in the next 24 hours to confirm your registration!